I was going to write about my haunted house today. Locals dubbed my house “The Bone Yard” a long time ago, a tidbit we found out after signing the deed thank you very much…but something kinda cool happened this morning and I think it’s worth sharing. You must know I’m a firm believer in prayer. I always tell people that “heaven listens” and most folks agree. But I also know God’s timing mocks my impatience so its way cool to get an answer right away. And today I got an answer right away. Let me tell you what happened and why I was praying. My husband and I are debating whether or not to take our kids out of private school and it’s a grueling decision. I’ve made a list of pros; I’ve made a list of cons. But really it comes down to cost. Eight hundred bucks a month back in our pocket would feel special at minimum. …but my kids are thriving. Like, big time. So whereas whisking off on spontaneous holidays and going to dinner more often would be superfragicalilistic….well, you know. Don’t get me wrong. We aren’t starving. But if I’m gonna make sacrifices, my children’s education would be last on a pretty short list. Yet eight hundred bucks is a lot of money and the school we’re zoned to is exemplary…still. It’s tough. But we have to make a decision soon. So I called the elementary school for info. When the lady answered the phone my heart started pounding. And not in a pleasant way. Let it be said that I’m prone to anxiety; I’ll admit that. But this was full on chest constriction. I got the necessary enrollment info, thanked her, and promptly bent my head in prayer. 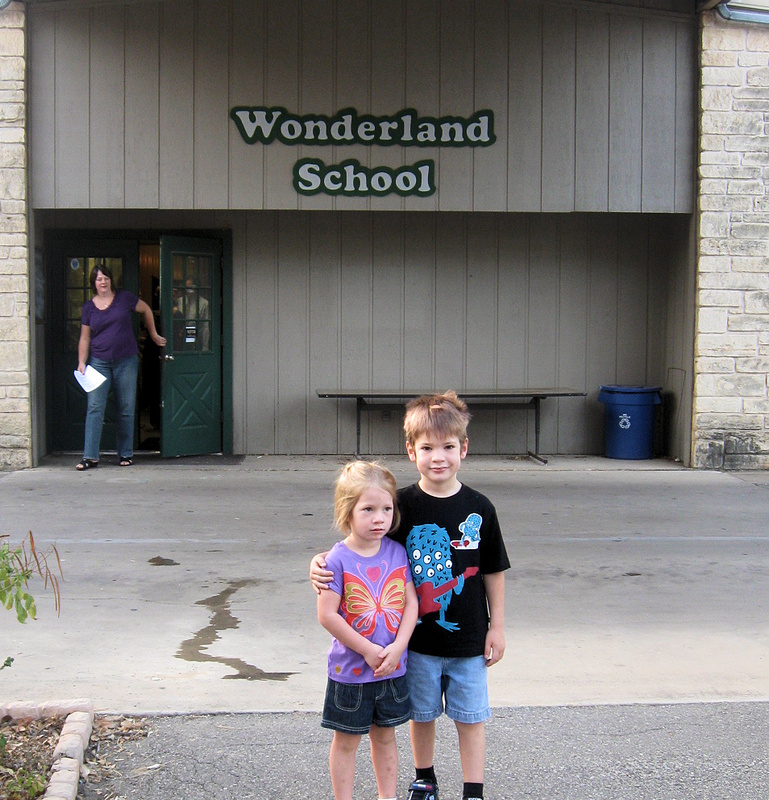 Please God tell me if my kids should go to Crockett Elementary or stay at Wonderland School. Please give me a clear answer, I whispered. (I find that praying aloud carries an extra punch. ) Then I left my desk to make a cup of tea. On the way I passed our Vice President’s door. I happen to like the guy so I stuck my head in his office. We exchanged pleasantries and I reacted to his very odd music. It sounded like background music for a ride at Disney World. He said it was a Broadway show. Naysayers will start barking about coincidence. And that’s fine. They can do that. But when they hear how very often I experience these lovely “coincidences” they’ll understand why I include such events in this blog about The Other Side. I’m sorry if you wanted to hear about The Bone Yard. No worries. There’s plenty more to come. It intreges me more than anything the feelings a receive when we have spoken or when reading posts and/or blogs. They are different and this time came on strong. I was flooded with deep, warmth and energy that passed throughout my whole face, chest, then down both arms. Good decision with the schooling, love how songs bring news. 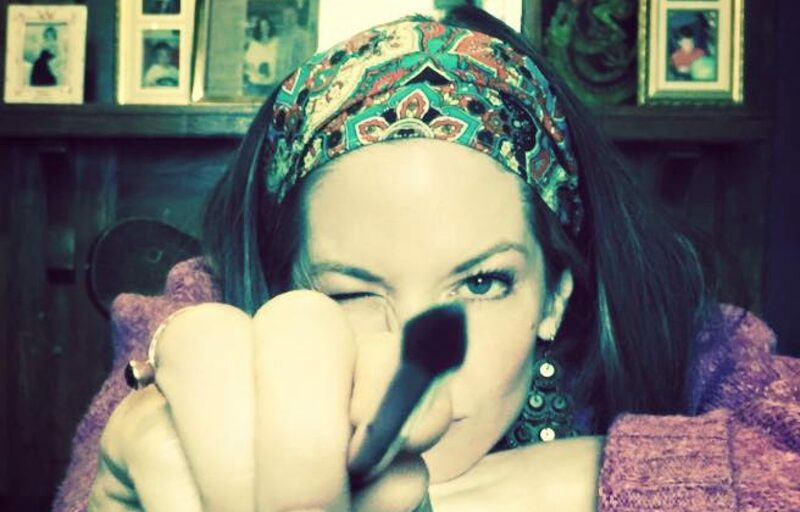 Love the blog, Jennifer! Wa-coooo!! love it Beely! I too love it when I get my answers so quickly! I do believe, I do, I do, I do……………. Oh, you know I believe…..always have…..always will. I also feel that praying out loud gives a bigger punch. Lovin your words!!!! God is truly involved in our everyday lives. I know how you feel. I prayed and prayed for an answer like that too…and I also got answers immediately. Becca will be going to the school her Pre-K teacher recommended for her…we’ll have to make a lot of sacrifices, but all worth it. I believe your post is just another little (or big) sign that we made the right decision. What an awesome story of answered prayers!! that story made me smile. this is my first time reading your blog! E.x.c.e.l.l.e.n.t. glad to be on the distribution list.